Although it might seem a little premature, October is steadily becoming the month that more and more people look to invest in a winter coat. What’s the rush? Fashions calendar is relentless, as we are encouraged to seek out our key winter buys before we have even hit the cold weather to avoid missing out on the styles that we want. I guess the only silver lining to the clouds in the sky is the promise of snuggling up in the best winter coat you can find. I am loving the coat trends for AW17 as the new take on trenches from evening satin styles to daring PVC, luxe puffers in velvets and satins, fluffy teddy bear coats that are as comfy as they look and oversized wraparound wools. And when it comes to the details, think oversized check prints, floral embroidery and braided edges for an instant upgrade. Is there a more vitally essential item of clothing in our wardrobe than your winter coat? Not in Ireland anyway. 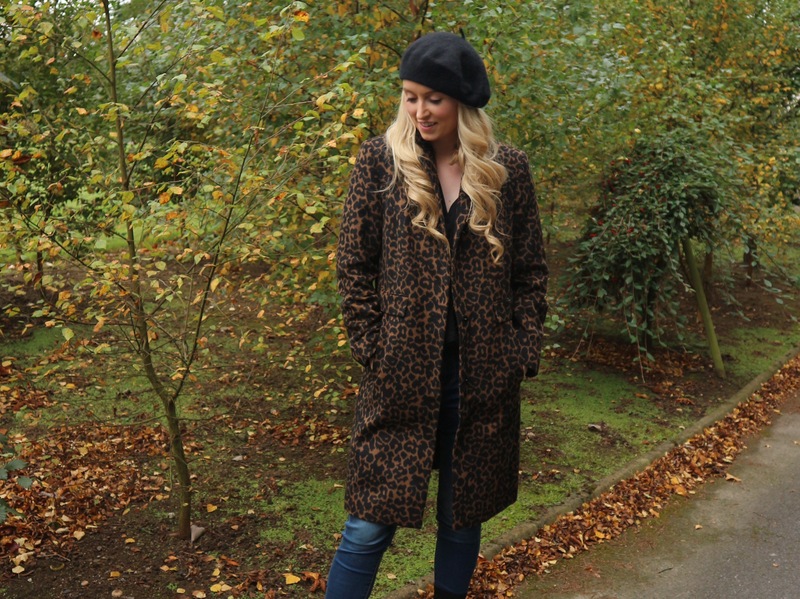 From statement styles to classic cuts, I always make it my mission to but at least one winter jacket every year and as the time has passed have built up quiet the collection of some of my favourite winter coats that are always on standby to get me all the way through winter. 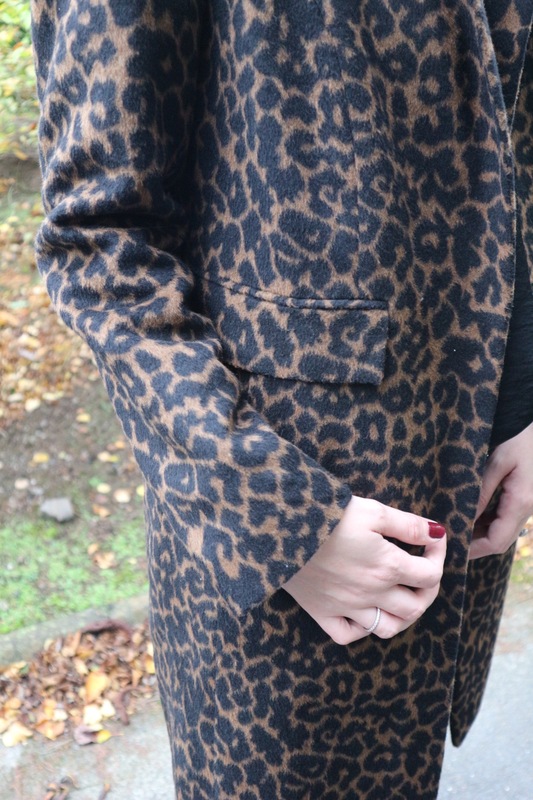 I am still in search for this years winter coat but on the plus side that means that I had to go through my current winter coats to see what was there and to my surprise I stumbled across thing leopard print number that I had forgotten all about. 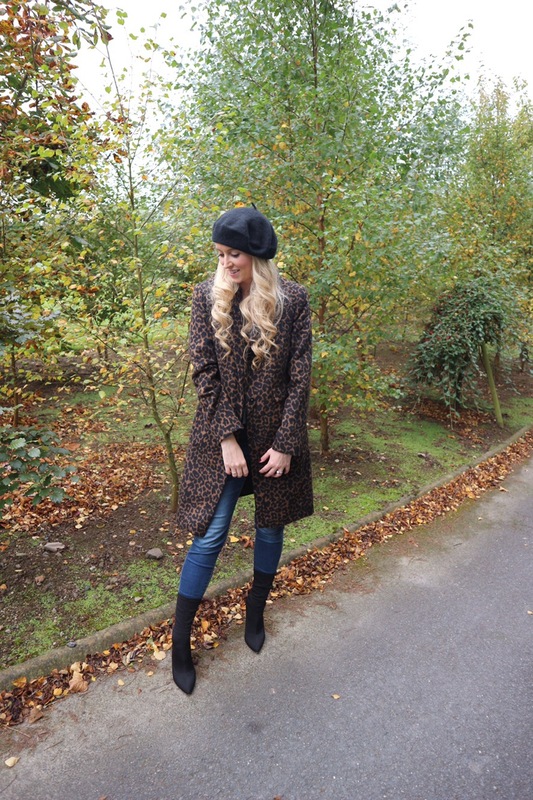 Its from New Look, last seasons stock if I recall correctly and as I was pregnant last year I didn’t get to much wear out of it so until I find my next purchase this is definitely the coat I will be wearing for the immediate future. Its warm yet stylish and will keep out the pesky cold that seems to be well and truly enroute. 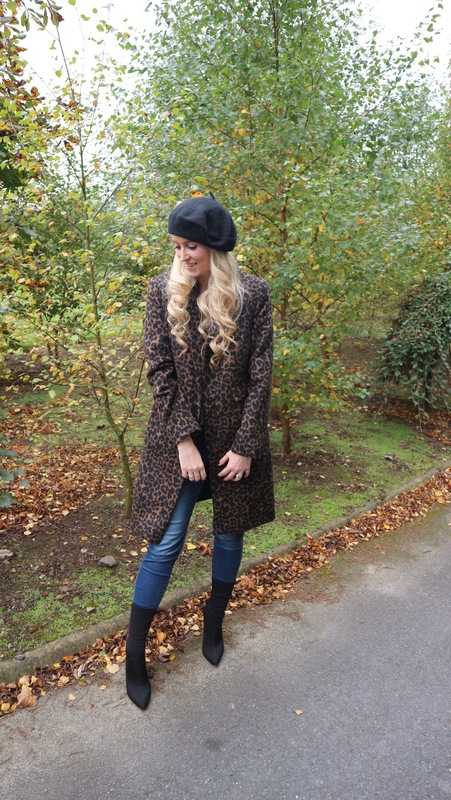 Not to mention that you can dress it up with some fur, a hat or some gloves and for those not so chilly days it is the perfect piece that doesn’t require any dressing up. Have you found your winter jacket yet?